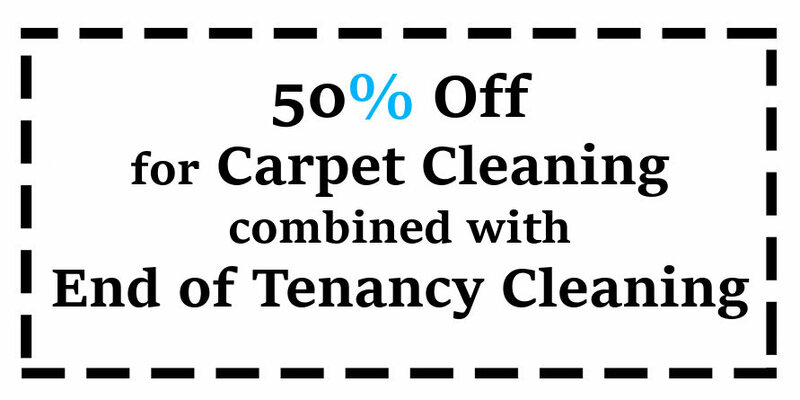 Staying in touch with Carpet Cleaning Luton is easy and straightforward. Contacting us is quick and doesn’t involve automated menus, button pushing or other such nonsense – your call will be answered by a real person, who will be able to provide you with the information you need right away. Please do not forget to provide us your call back details, your preferred means of communication, and when the best time to contact you is.